Sometimes the weird and wonderful people I call friends overfill my in-box with jpg. 's all in the name of making my day. Yesterday I got these two pic, well three really and for no reason other than I really like them and they were a sure fire way of making my day. 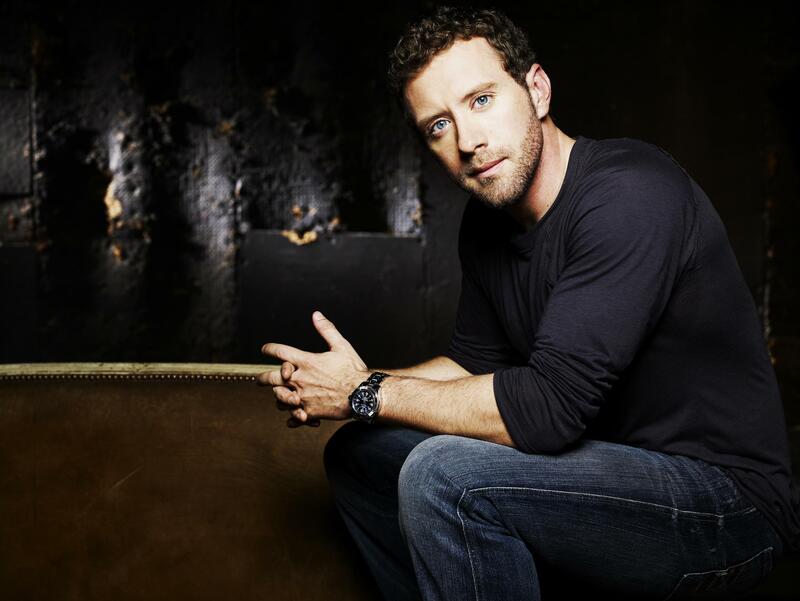 T. J. Thyne the guy that plays Dr.Hodgins on the hit drama Bones always and I mean ALWAYS make me smile, even laugh out loud at time. He isn't the greatest of actors but there is just something about him that says - good time, rebel or just two fingers up to the man. A big part of my teenage years was spend with cartoon characters, from the Bat, to cowboy heroes and even that dog Snoopy, but hands down my favourite is Andy Capp. That lazy bum got away with it all and I loved him. Loads of good memories with these..